Following a serious illness, Estonian actor and theater pedagogue Aarne Üksküla died on Sunday afternoon. Aarne-Mati Üksküla was born Sept. 21, 1937 in Tallinn. He graduated Tallinn 7th Secondary School in 1956, and studied at the Tallinn Pedagogical Institute from 1956-57 before graduating from Tallinn State Conservatory's Performing Arts Department in 1961. Üksküla had worked for Rakvere Theatre (1961-68), Endla Theatre in Pärnu (1968-78), Estonian Drama Theatre in Tallinn (1985-88, 1993-2002) as well as Tallinn's Old Town Studio (1988-93). 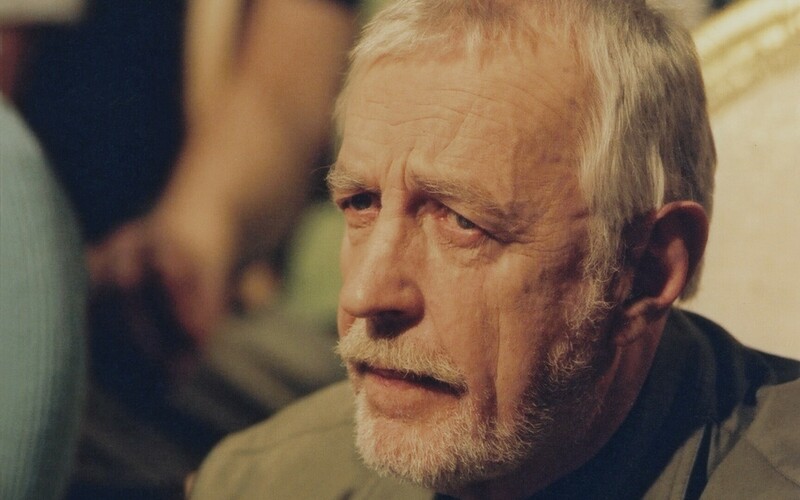 He also worked as a faculty member at the Drama School at the Estonian Academy of Music and Theatre (1978-2000, with intervals, including 1978-82 as department director, 1978-82 and 1982-86 together with Lembit Peterson as class adviser, 1998- as professor) as well as at the Estonian Institute of Humanities (1997-99). In addition to acting on radio shows, television shows and series as well as films, Üksküla was also known for his narraration and voice acting work. Üksküla had one son, Sander Üksküla, with his first wife Siina Üksküla; Sander has two adult children, Sandra Uusberg and Kristjan Üksküla. The actor, who had been together with his partner and actress Maria Klenskaja since 1978, had one daughter, Mari-Leen Üksküla, with her; Mari-Leen has one son and one daughter.